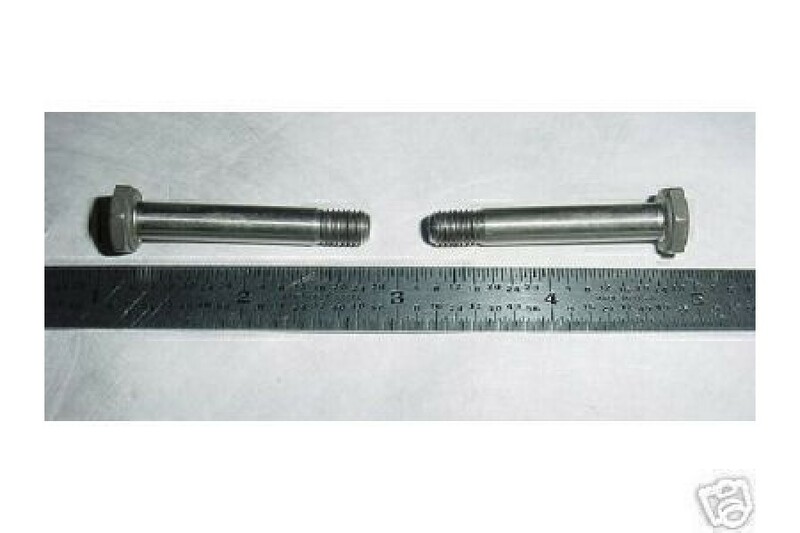 Lot of 2ea Titanium Bolts. 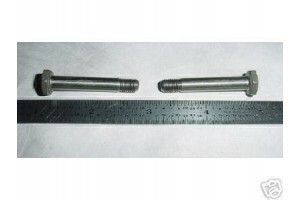 Grip length is 1 3/16"
NEW / nos. No certification.